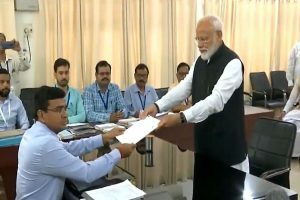 Union Petroleum Minister Dharmendra Pradhan on Saturday batted for including petroleum products under the Goods and Services Tax (GST) regime “in people’s interest”, even as he insisted petrol and diesel prices had started plummeting over few days. 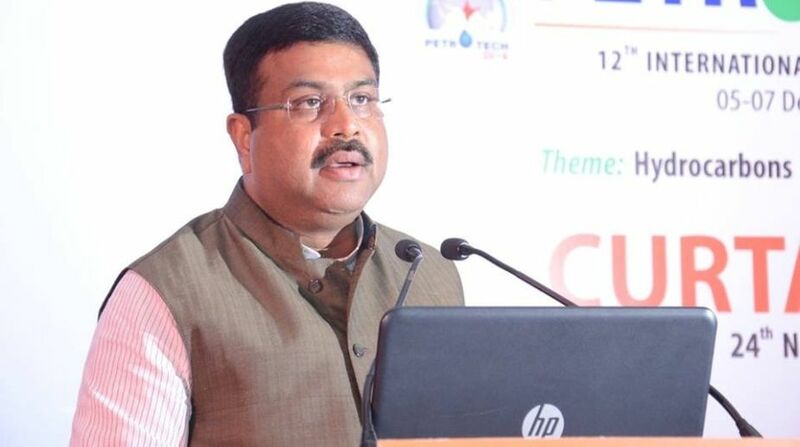 Pradhan told reporters on the sidelines of an official function here that the Central government had asked the GST Council to consider implementing the new taxation regime in the petroleum sector. “We have appealed to the GST Council to implement GST on petroleum products, which would ensure interests of the people. This way, the interests of the state and central government will also be secured,” he said.